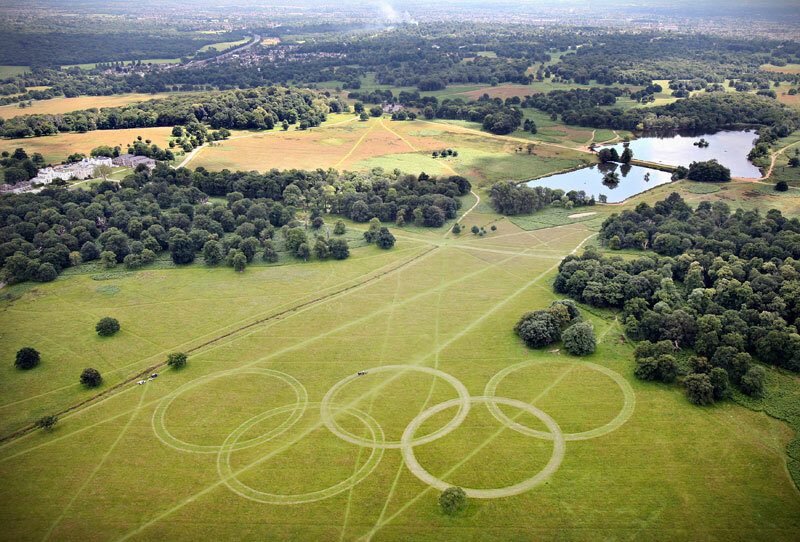 The Royal Parks played a central role in delivering a successful London 2012 Olympic and Paralympic Games. A year later and the parks are looking better than ever and are set to host two major sporting events. Last summer the Royal Parks provided spectacular backdrops for 11 Olympic and Paralympic sporting competitions and produced 24 Team GB and ParalympicsGB medals, including 11 gold. The Olympic Torch Relay passed through five of the parks and Hyde Park hosted BT London Live, the largest free to access event of its kind ever in the UK, with over 800,000 visitors. Over one million spectators enjoyed 2012 sporting events in the parks, including 400,000 watching Road Events for free. 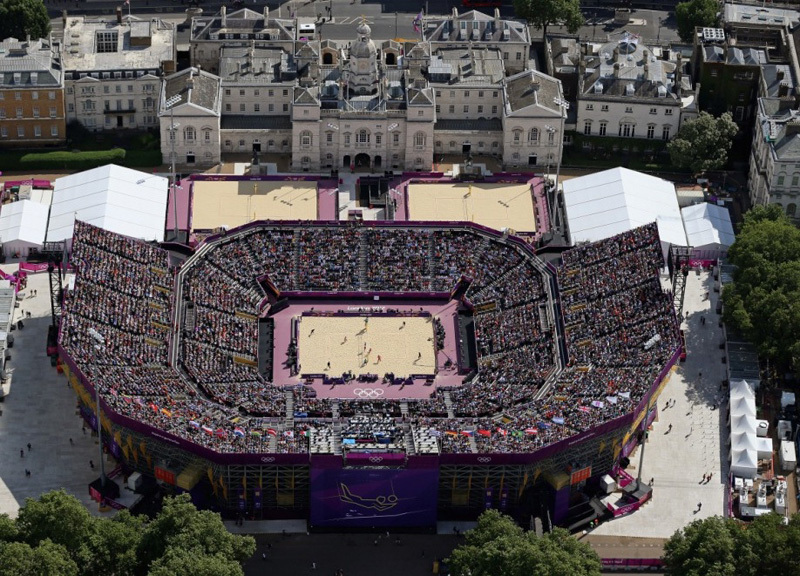 An audience from across the globe saw the Olympic and Paralympic competitions take place in the parks from Beach Volleyball on Horse Guards Parade Ground to the Equestrian events in Greenwich Park. The Royal Parks saw increased visitor numbers during the London 2012 Games with millions of people enjoying events throughout the parks. The Royal Parks are keen to build on that success and recreate the London 2012 spirit and atmosphere. This summer St James's, Green, Richmond and Hyde Park will host two spectacular free sporting events. This weekend on August 3rd and 4th Prudential RideLondon takes place across the Capital and Surrey. Cyclists from around the country can enjoy car free roads throughout London as they ride around St James's Park on Saturday with the chance to see GB's golden quartet of double Olympic champion Laura Trott, team pursuit gold medalists Joanna Rowsell and Dani King. On the Sunday cyclists can take on a similar route to that of the London 2012 Olympic Road Cycling Races travelling the100 mile route through the Capital and onto Surrey's stunning country roads and hills before finishing on The Mall. Families and spectators can enjoy a range of cycling themed activities at the Festival Zone in Green Park throughout the two day event. 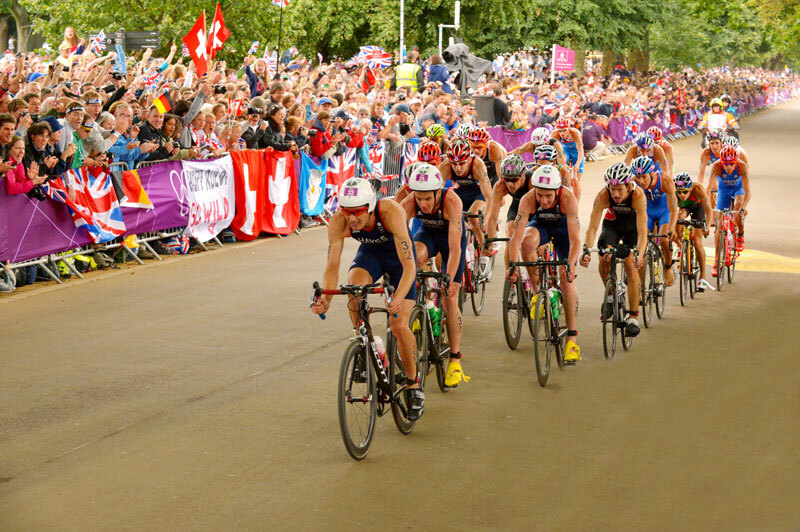 From September 11th-15th Triathlon returns to Hyde Park, the PruHealth World Triathlon Grand Final will use an identical course to that used in the Games. Expected 5,000 athletes from all over the world will fight for world championship titles including gold and bronze medal winning brothers Alistair and Jonathan Brownlee, who will return to the venue of their London 2012 triumph on Sunday September 15 in the Elite Men's competition. During the Games every effort was made to minimise impact on the parks and protect wildlife. The priority for The Royal Parks was to restore the parks to their former glory and work to reinstate the areas with the largest infrastructure started as soon as the last competition ended. Work to those sites is now complete and the parks are looking better than ever. 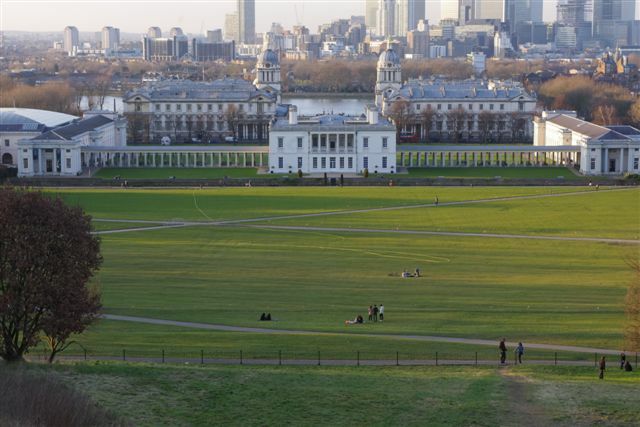 Greenwich Park, the site of the Equestrian competitions, has been fully restored. The playground has been improved with feature play equipment in the form of wooden sheep, taken from one of the Equestrian jumps, new Blackheath Gates have been added; the roads and paths in the park have been restored and habitat enhancement work has taken place -all part funded from the London Organising Committee of the Olympic and Paralympic Games. Hyde Park, the site of the Marathon Swimming and Triathlon has also received funding from LOCOG for the planting of a new wild flower meadow in the Cockpit area of the park, providing a valuable habitat for insects. The Parade Ground, the site of BT London Live and the largest London 2012 Shop outside of the Olympic Park has been fully reinstated with 150,000 square metres of Lincolnshire turf laid - that's the equivalent of about 20 Wembley football pitches! St James's Park and The Mall, the site of the Beach Volleyball and the finish line for a number of events including the Road Race, has benefitted from improved grassland with 36,000 square metres of new turf laid and LOCOG funded the planting of a wild flower meadow to provide a habitat for wildlife.